In a pair of new advertising billboards, Samsung has seemingly confirmed it will announce its long-in-development foldable display smartphone on February 20th. The tease comes after the Wall Street Journal, in a report published mere hours before Samsung sent out an invite for its latest Unpacked event on February 20th, said the company would announce both the S10 lineup and its new foldable display smartphone at the same venue. The invite itself, as seen below, isn’t explicit about whether we can expect to see a foldable phone from the company anytime soon. 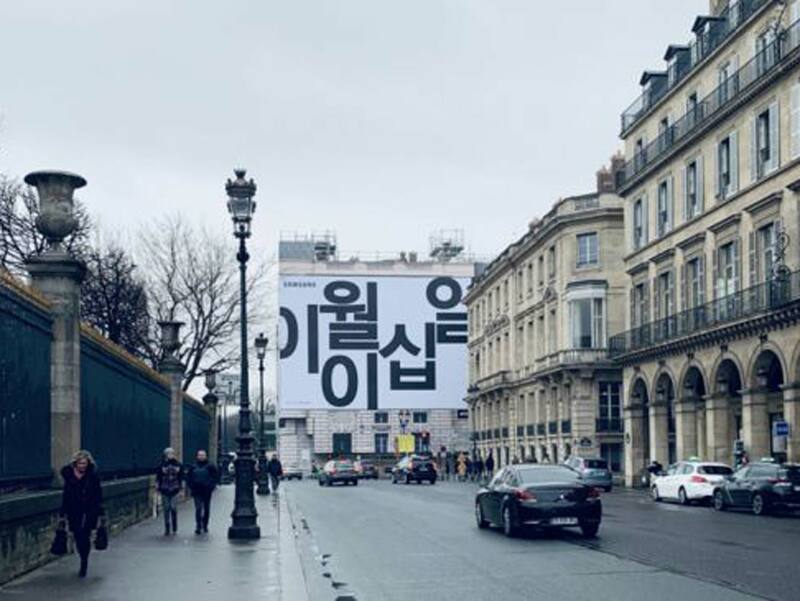 However, the two new billboards — installed on the Place de la Concorde in Paris, France — provide a not so subtle hint that Samsung will, in fact, announce its foldable display smartphone alongside the S10. So there you have it: after years of rumours, it appears Samsung’s foldable display smartphone is finally set to become a reality in a few short weeks. 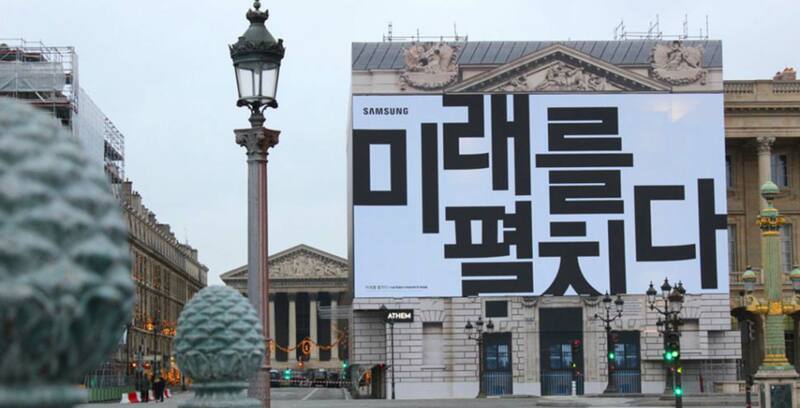 Tune into to MobileSyrup on the 20th to get all the latest news from Samsung’s Unpacked event.